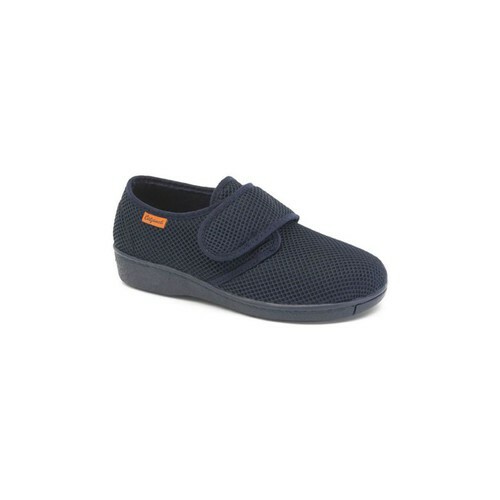 Comfortable shoes with Velcro Calzamedi 3044. Groovy lightweight shoes with removable template for delicate feet. They have a perfect breathability thanks to its textile grid. 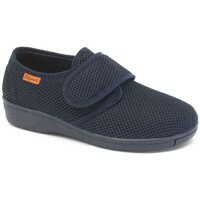 3044 Calzamedi These shoes are the best choice for people who need shoes for delicate and lightweight feet.